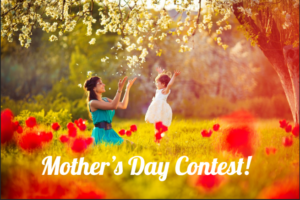 Do you have a fabulous Mom deserving of a pampering day? Our winner will enjoy a one hour massage, one hour facial, blowout style, and makeup applicatiion. We would like to video you reading your letter on our website. We also would like a video of your Mom’s reaction when she finds out she is our Winner!